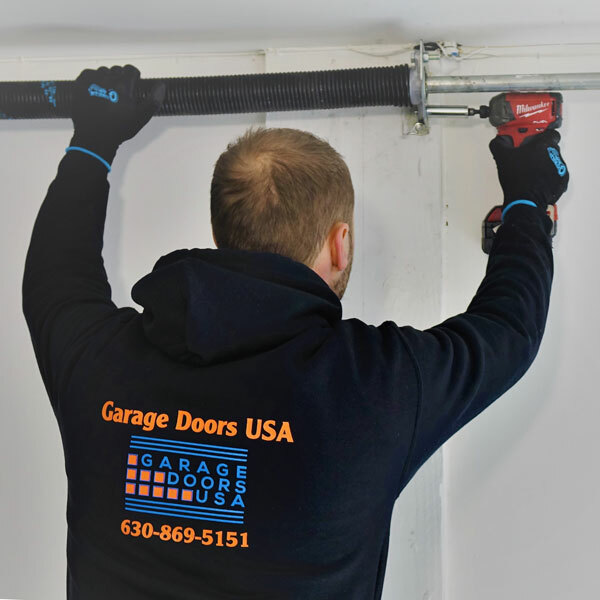 If you are having troubles with your garage door in the area of Northbrook, IL and are looking for a knowledgeable garage door technician than Garage Doors USA is at your service 24/7 days a week. 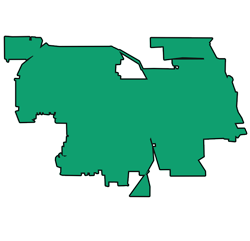 Do not hesitate and give us a call at 630-470-2988. 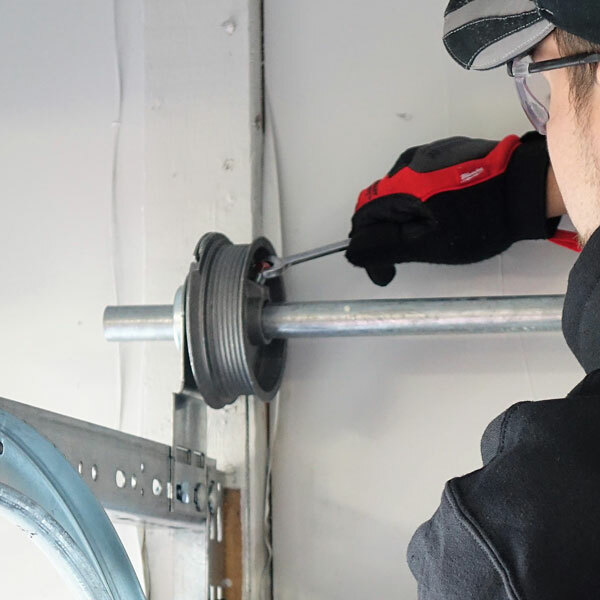 We will make sure will make sure your garage door is working properly as quickly as possible. 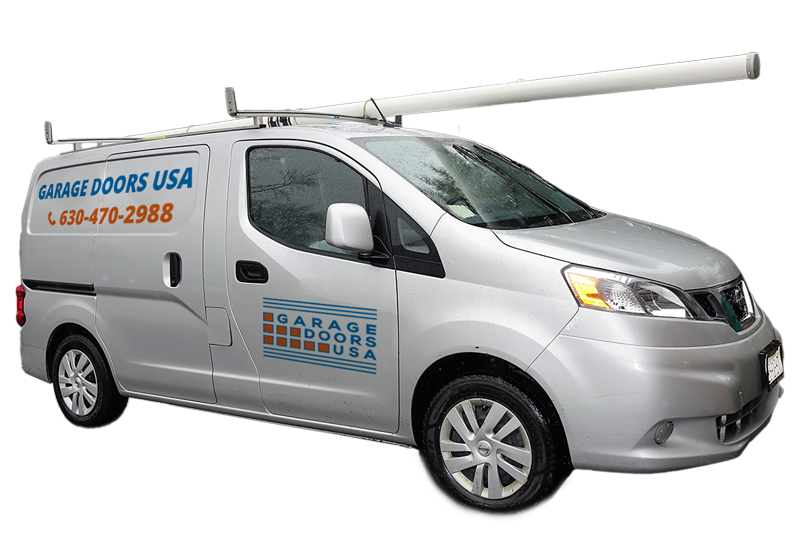 We have been fixing garage doors in the area of Northbrook, IL for a very long time and have built our professional experience working with all types and garage door brands out there. 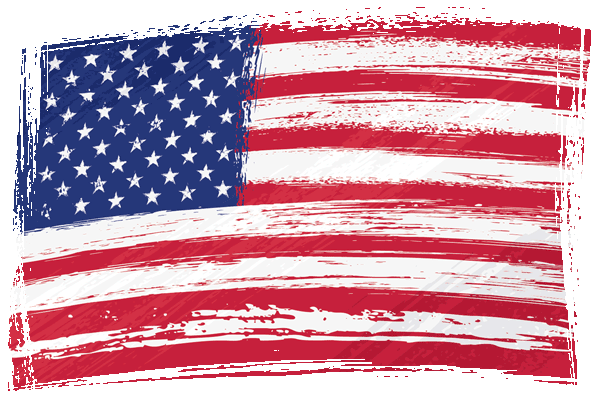 Our certified technicians can install or repair any garage doors available on the market. 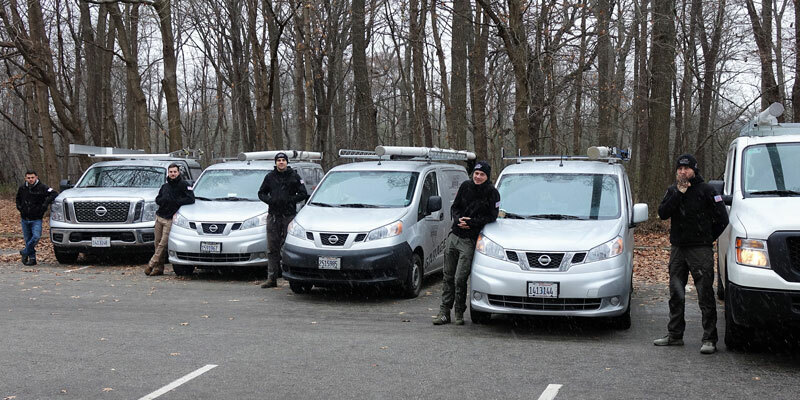 If you are looking for a trusted garage door repair specialist in Northbrook, IL call our office at 630-470-2988 right away and we will be happy to help you. 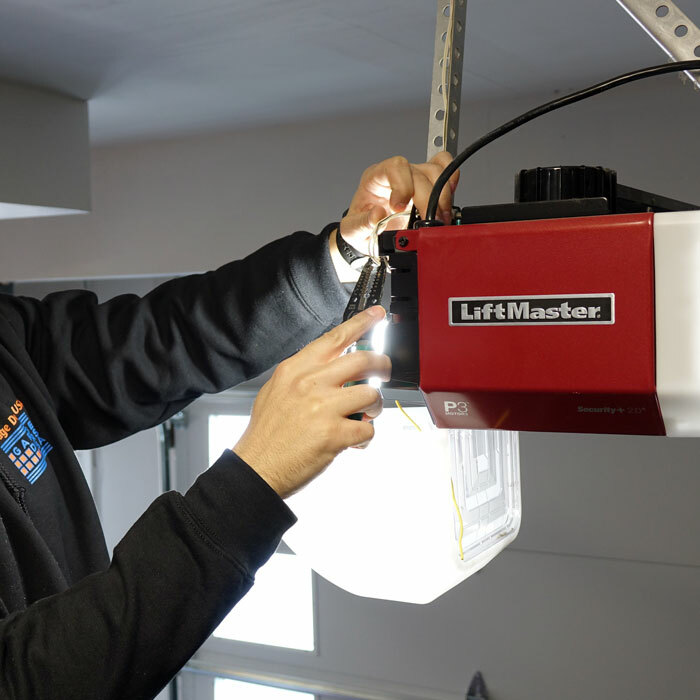 Avoid garage door problems - always hire a professional garage door technician! For a long time, we have been a trusted provider of professional garage door installation and repair services in the area of Northbrook, IL. We have knowledge, experience, and we exclusively use the best quality parts for any garage door repair or installation projects. Garage door installations or repairs, besides proper experience and know-how, in most cases require special tools. 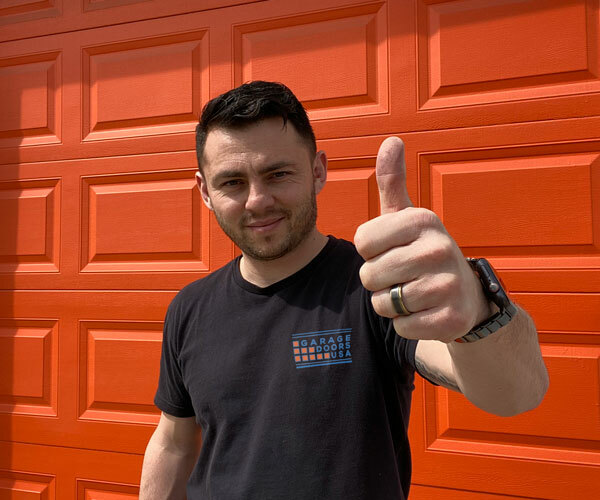 Also, keep in mind that a lot of garage door parts are under tension and may cause further damage or cause a personal injury if not accessed properly. These are very important reasons to always hire a qualified garage door technician for any garage door project. We can handle any garage door problem quickly and will make sure the whole garage door system is calibrated and operates smoothly. 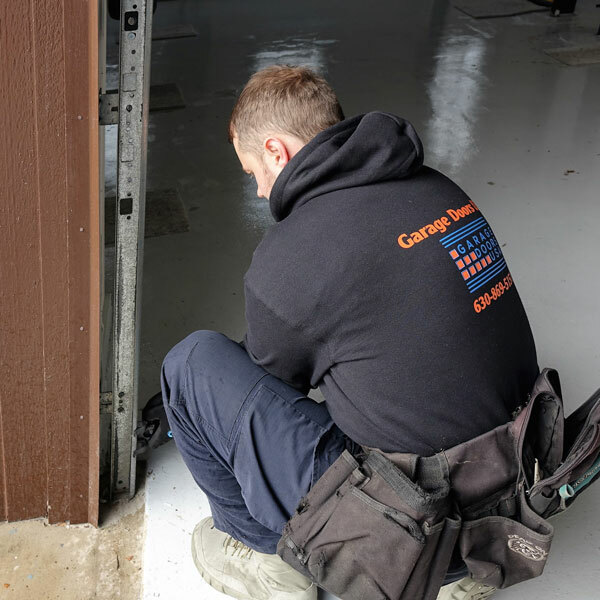 If you are looking for a garage door repair expert in Northbrook, IL call our office at 1-630-470-2988 and our garage door technician will assist you shortly. Made an appointment in the morning and the repairs were fixed before lunch was over. The window they provided us was extremely accurate in regards to the time they arrived and the time they completed the work. Extremely nice people, explained everything they did along the way. They were very courteous and respectful to the house and the garage. Very clean working space. I will definitely use them again in the future for my garage repair needs. We provide fast and reliable garage door repair and installation services across entire area of Northbrook, IL.